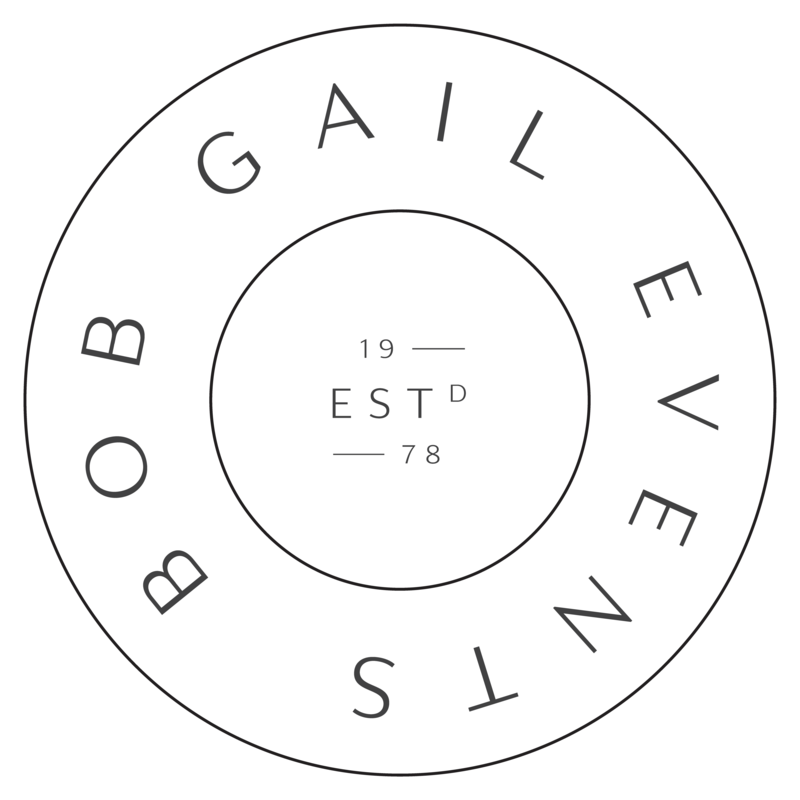 Over the past four decades, the team at Bob Gail Events has partnered with brands and corporations to bring their events to life. Our expertise lies in acting as an extension of each company to translate each individual brand’s message to colleagues, clients and vendors alike through impactful and high-quality events and experiences. From trade show booth activations, to awards galas, non-profit events, incentive programs, corporate retreats, entertainment productions, large-scale conferences, hospitality suites, experiential marketing activations, holiday parties, themed events and brand and product launch events; Bob Gail Events partners with every company to bring each event to life. From initial concept to the final execution, each element is coordinated, including custom fabrication, catering, travel, food and beverage, graphics and signage, music and entertainment, lighting and audio visual. Our goal is that the event serves as an overall platform to demonstrate the style, personality, and focus of the organization. 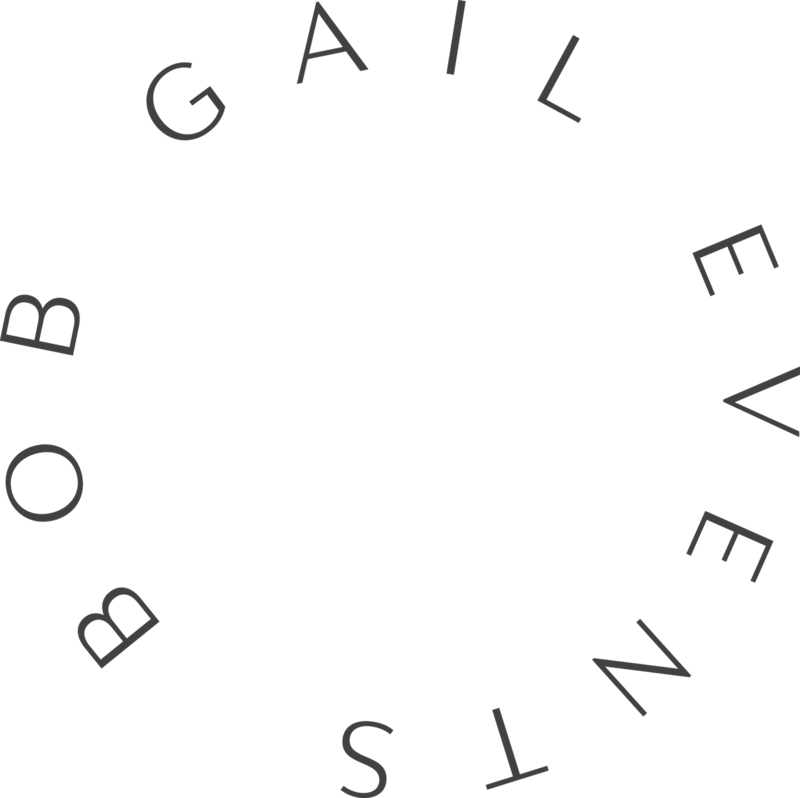 Bob Gail Events is based in Los Angeles, and we produce events throughout the United States and world-wide. We act as an extension of each company to translate the individual brand’s message to colleagues, clients and vendors alike through impactful and high-quality events and experiences.